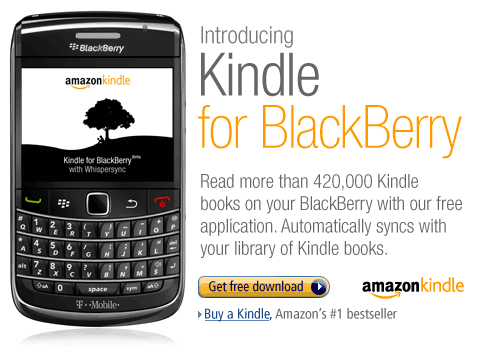 Amazon introduces Kindle for Blackberry, optometrists rejoice. We’re definitely not feeling this one, but to each their own. 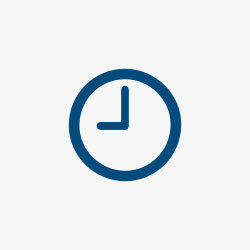 Amazon today announced that Blackberry owners could now enjoy reading novels from their 2.5-inch screens. Thoughts anyone?